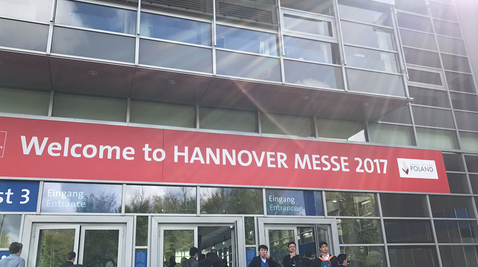 As the world's leading trade fair for industrial technology, the Hannover Messe 2017 was taken place during April 24-28 in Hannover Messe, Germany. 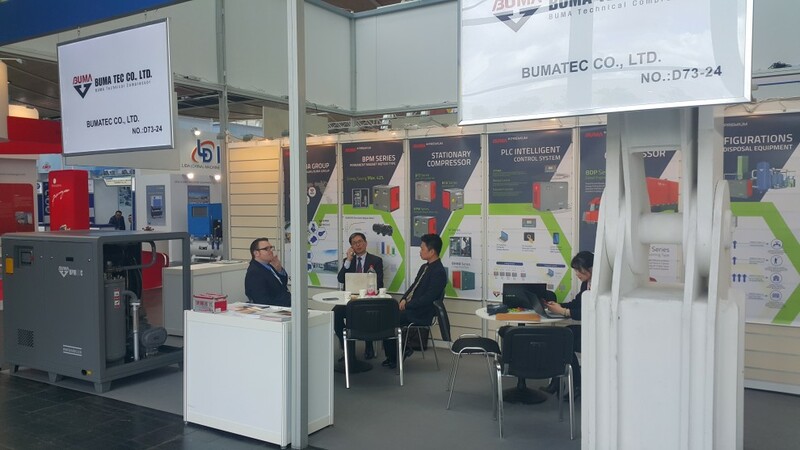 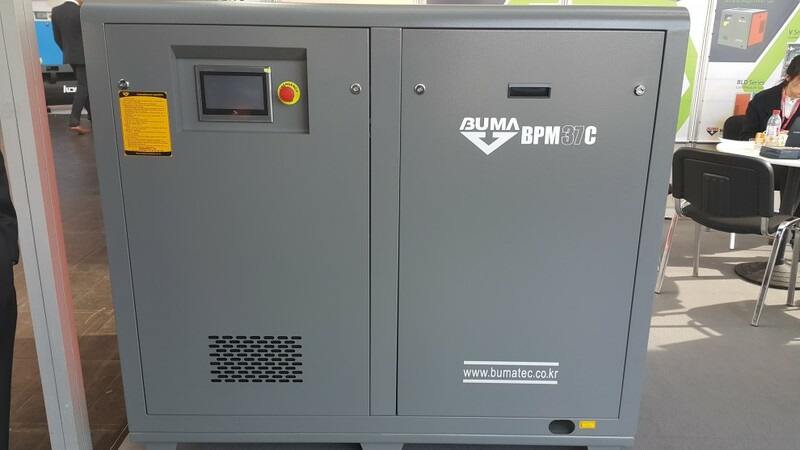 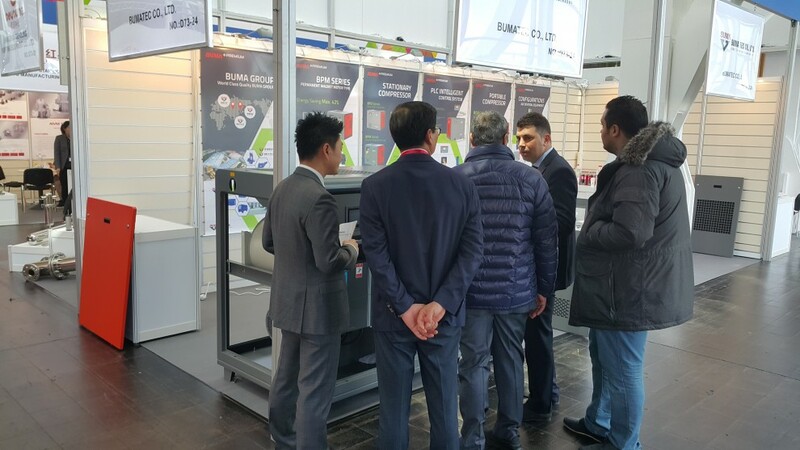 We, BUMA TEC CO., LTD., attended this exhibition and introduced/displayed our high quality screw air compressors to visitors. 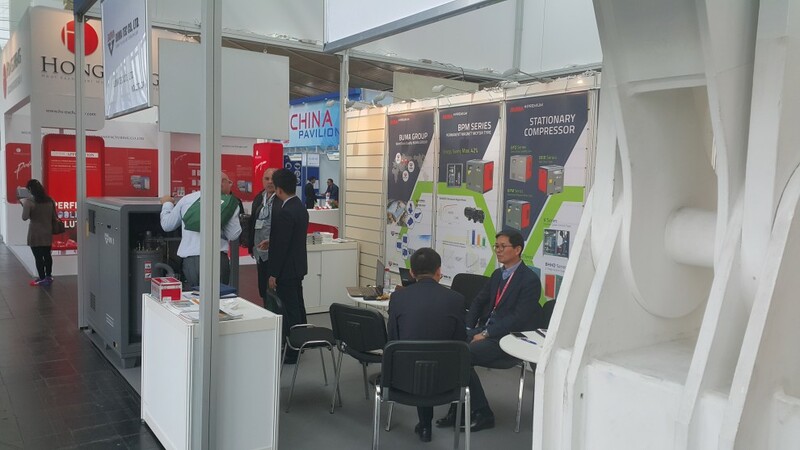 It was great to meet many visitors at our booth who came from a variety of countries(especially from European countries) and most of them showed a positive interest in our air compressors. 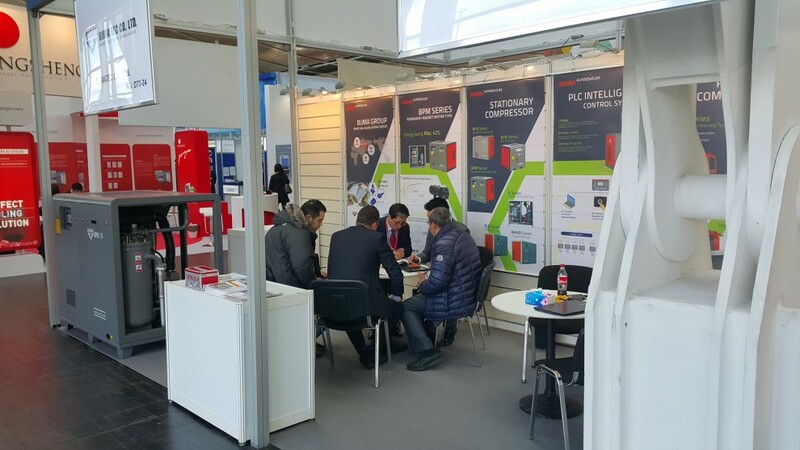 Through the experience in the Hannover Messe we could convince that our compressor is competitive enough in terms of quality and price.